BBC World Service aired a 2-minute interview with Micah Redding on Christian Transhumanism, and how the resurrection of Christ impacts our pursuit of life, radical longevity, and healing. 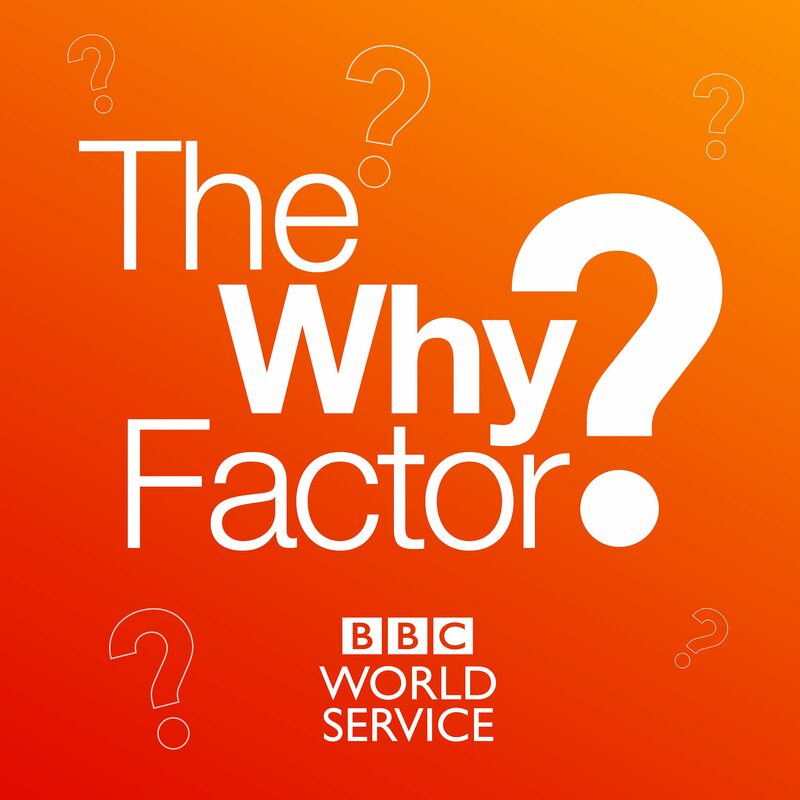 It was part of The Why Factor (hosted by Chloe Hadjimatheou, and produced by Priscilla Ng'ethe), in an episode on the people who seek immortality, and what drives them to do it. It aired multiple times, to millions of people around the world, on Monday, May 21, 2018. Segment on Christian Transhumanism starts at 15:11.